There is no denying that Shopify eCommerce platform comes with a long list of advantages. Among them its well-designed themes, lots of impressive features, excellent customer service, user-friendly interface and many others. However, there are some important issues concerning Shopify product attributes which should be examined and clarified. Product attributes or variants are the distinctive types of the item you have in your shop. For instance, you have a dress which comes in several different sizes and colors. Instead of making a separate listing for each item, you would like to set up all these variants of sizes and colors in one listing. In this way, it would be easier for your customers to find the product they want without searching the entire shop. Besides you would avoid lots of extra work and what is more important, there won’t be duplicate content on your website. 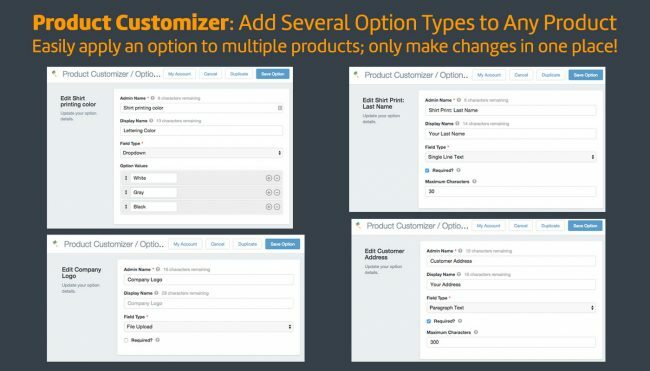 In order to show your customers all the options that they can choose from, you have to create product variants. This step-by-step instruction will help you to set up Shopify product attributes correctly and effortlessly. 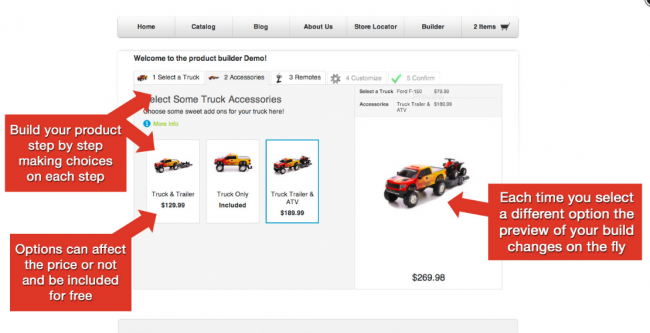 While you’re adding a new product, click Add variants on the Add a product page. Then, you can either accept the default Option name (Size) or type a different one into the field. In the Option values field, enter comma-separated values. 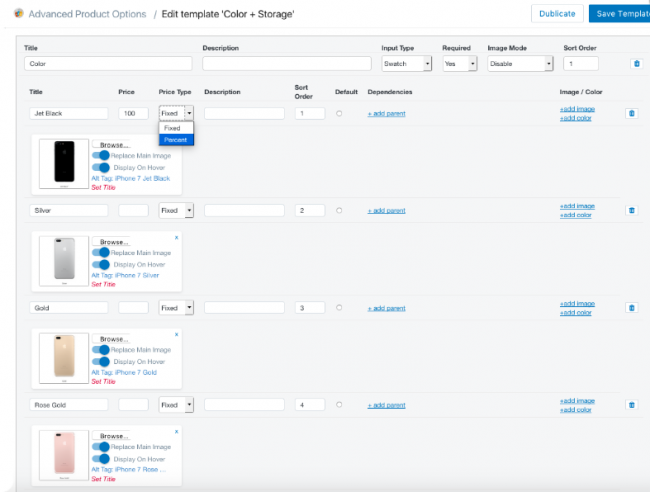 In case the product attributes differ in multiple ways then click Add another option to create another layer of choices. For instance, if the item is available in various colors as well as in different sizes. Pay attention that Shopify eCommerce platform allows you to have a maximum of three options names. Now you can customize the variants you plan to create. Simply uncheck the boxes with any combinations that are not relevant to product range you are selling. 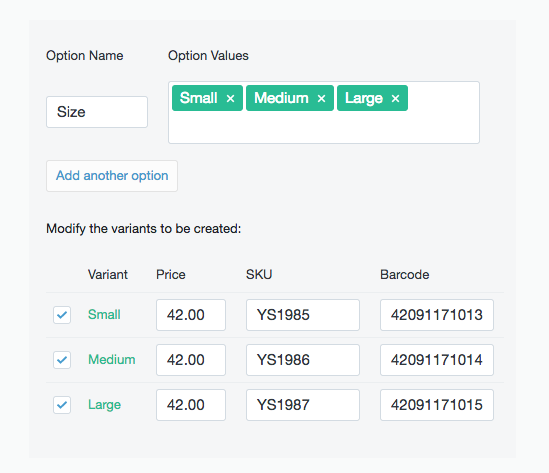 At this stage, you can also to set up prices, SKUs, and barcodes for individual variants. Click Save once you are done adding the variants. Options drive businesses and world of e-Commerce isn't an exception. Providing customers with a set of options can enhance their shopping experience and boost your conversion rates. Shopify is a powerful eCommerce platform which provides businesses of all sizes with plenty of opportunities. Unfortunately, there are some limitations concerning product attributes which you should know about. 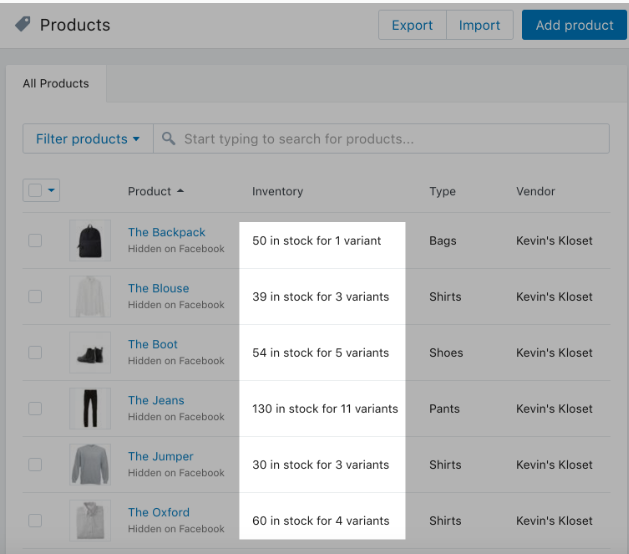 To check out the number of variants, go to the Products page in Shopify admin panel and under the Inventory column you will see how many variants a product has. A maximum of 3 options are allowed per product, for example Size, Color and Style. Note that these options can differ for each product. One item might use Size, Color, and Style, and another might use Weight, Finish, and Material. Thus, 3 options and 100 variants sometimes aren't enough to display the complete range of a product. 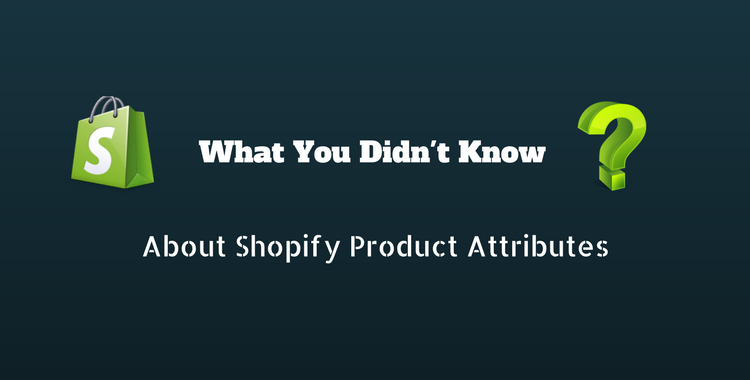 That is why you have to look for the workarounds to Shopify product attributes limitations. There are some solutions you can use to hit 100 variants and 3 options limitations. Another solution to the current problem is the product separation. 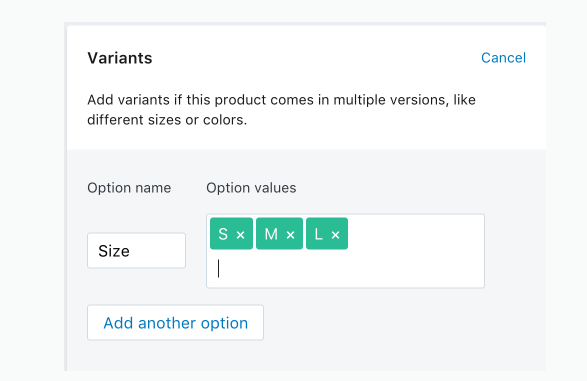 You can logically split the product variants into distinctive ones which can be later connected by a link. In this manner, using product filtering options, your customers can easily find the item they are interested in. If your product range is vast and 3 options only can’t cover it, then it makes sense to invest in the applications. Thus, you will be provided with an opportunity to add fields to your customizable items smoothly. There is the list of some apps below which can be useful for your e-shop. This application includes unlimited options, free installation and 14-day free trial. Its Basic Plan comes with price $9.99 per month. This app comes with such possibilities as unlimited options with price per option feature, free installation and 10-day free trial. Its price is $7.99 per month. Unlimited number of custom options, possibility to edit templates for specific products and 30-day free trial are the features available in this application. Monthly fees are $9.99. This app provides your customers with an opportunity to build their product. They can pick color, size, style, etc. Moreover, when a customer selects an option, the image appears in the preview panel. It can be a 2D or 3D image. The application also comes with a fully functional 30-day free trial. Due to its advanced features, the price of an app goes up to $60 per month. All in all Shopify eCommerce platform offers good opportunities for driving your online business. Although its variant limitation can become a stumbling point for certain merchants, it can be easily overcome with code customization or 3-rd party plugins. You can seamlessly and swiftly move all the data from your existing shopping cart to Shopify platform with a fully automated Cart2Cart migration service. You will also be provided with the possibility to use an online estimator. Simply type in a number of products, customers and orders which you are going to transfer and figure out the future cost. With Cart2Cart Free Demo migration you will be able to estimate the real look and functionality of your e-store on Shopify eCommerce platform.